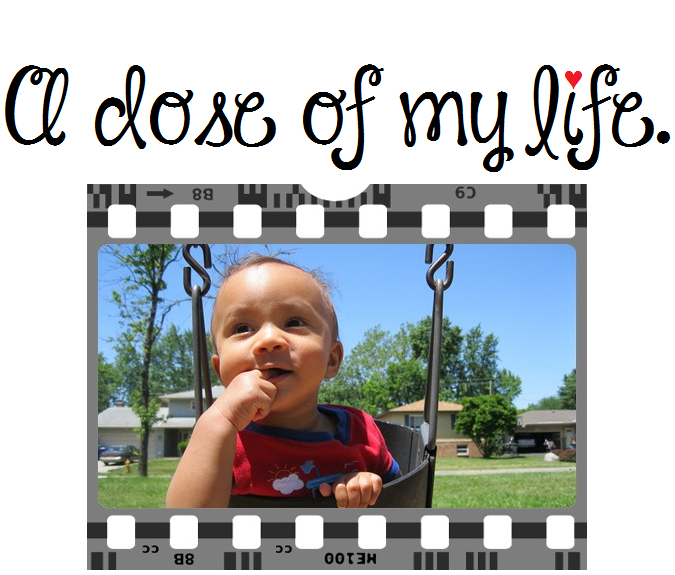 me | A dose of my life. Love is shown in your deeds not in your words. Today’s Affirmation: I am surrounded by people I love and who love me. We shared smiles… We wiped tears and through the years our friendship has grown along with us… You are truly a wonderful part of my life. Today’s Affirmation: Having a positive mood allows me to have a positive impact on other people’s lives. What you do for others is your true value; not your salary. Today’s Affirmation: Helping others will essentially help me. Do you miss me or wish to dismiss me? Today’s Affirmation: I know my worth even when others disregard me. Dear treasured friend I hope you have a reason to smile today. Today’s Affirmation: I release old, conditioned beliefs that no longer serve me. I am free! I’m not beautiful like you. I’m beautiful like me. Today’s Affirmation: I am a positive thinker. My mind is filled everyday with positive thoughts, creating a beautiful and positive life for me.